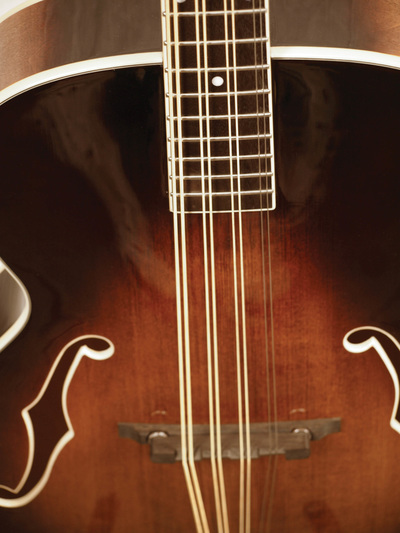 The mandocello is a unique and singular voiced instrument which originated in Europe and gained popularity during the early 20th century. 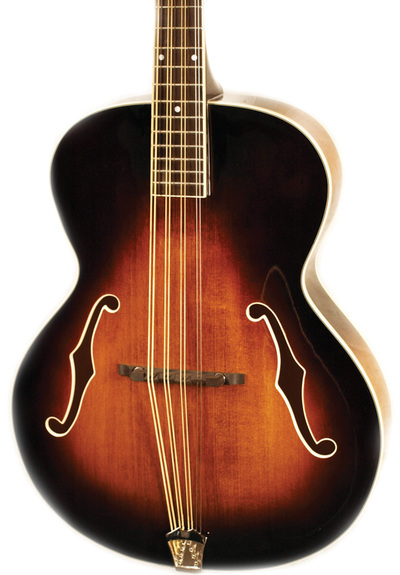 It has eight strings in four paired courses and is tuned CC-GG-DD-AA (low to high). 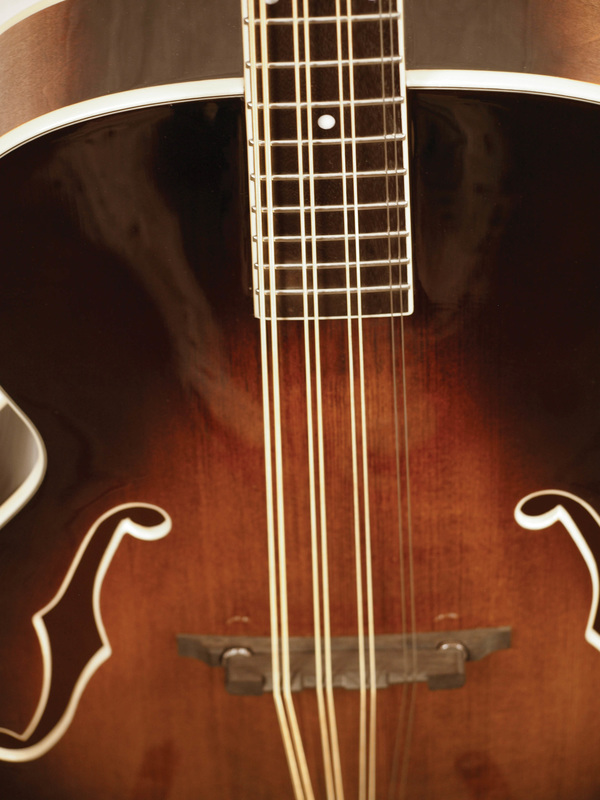 What the cello is to the violin, the mandocello is to the mandolin with it’s deep rich resonant tone that many describe as having a certain piano like chime. Built in the great tradition of classic archtop construction, the Morgan Monroe mandocello opens up new sonic possibilities and is an instrument you won’t be able to put down!